Mmmm . . . lunch! 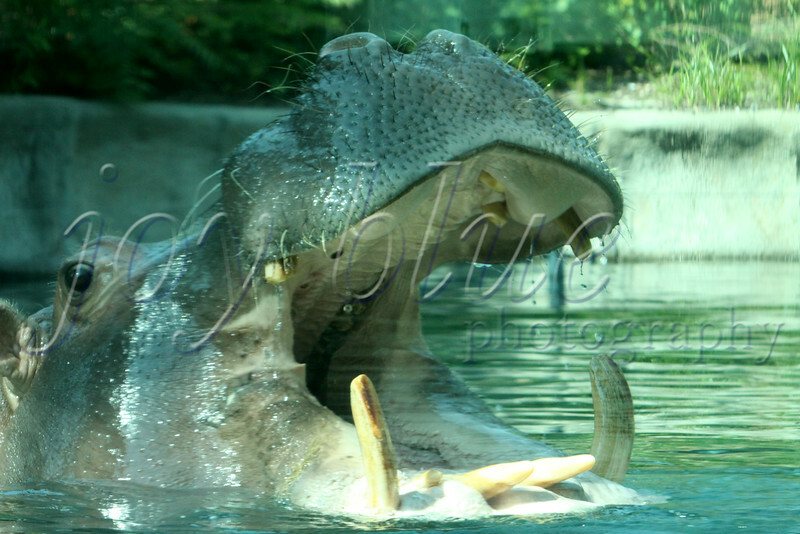 Hungry hungry hippo at Toledo Zoo—20 September 2014 This guy put on quite a show at feeding time. The real deal is almost as cute as the plush puppet that served as my focal point for NOS' birth more than 21 years ago.